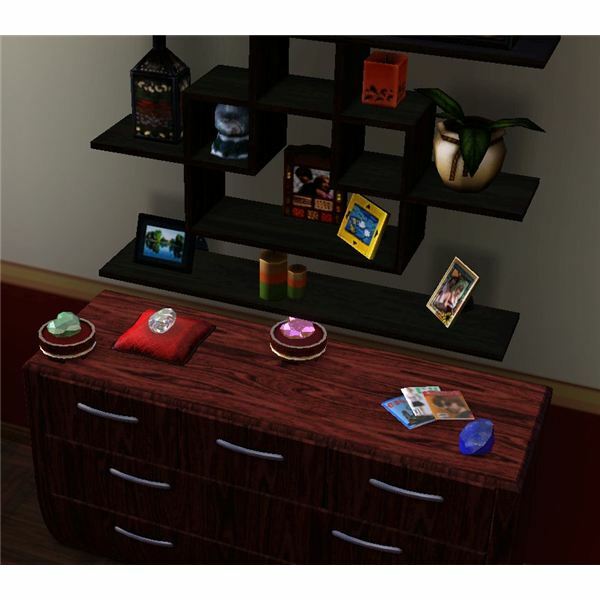 Gemstones can be found in The Sims 3 in their rough form. They look like a ball with colored gems coming out of it. The color is based on the type of gemstone that it is. Gems can be found pretty easily around town, but to really be able to find them quickly, it is well worth it to use your Sim’s lifetime happiness points to purchase the “Collection Helper." When using the Collection Helper, your Sim can set it to show where the gems and rocks are on the map, so you can quickly move around to find them. When you zoom in, it shows the gem as glowing, so it is easy to find. The base neighborhood has many gemstones that are able to be collected by Sims that want to search for them. 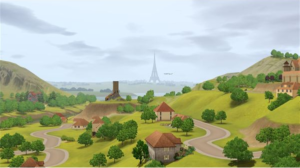 The Sims 3: World Adventures expansion pack includes three new neighborhoods that Sims can travel to. While your Sim is there, they can search for gemstones to find new gems that they can take home and proudly display. Only one new gemstone was added with The Sims 3: Ambitions expansion pack. It can be found occasionally with using the “Sculptor’s Workbench." The Sims 3: Late Night expansion pack added two new gemstones that can be found. These are a little bit harder to find, but they are possible to find. 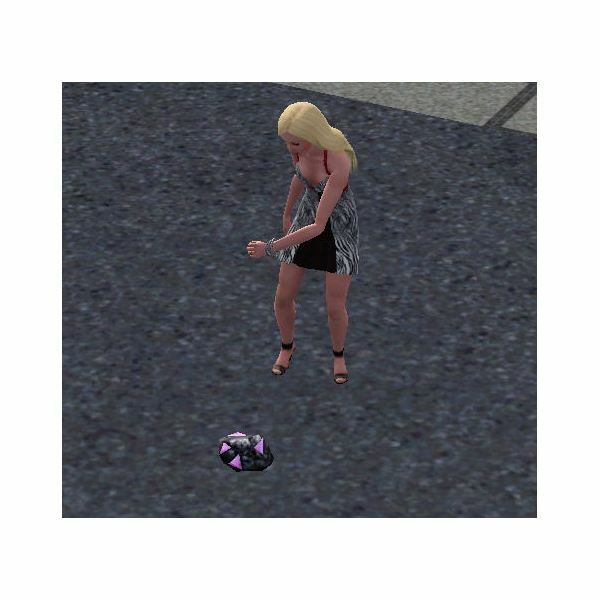 Once a gemstone in The Sims 3 has been collected, the Sim has the option of sending it off to the gem cutter to be cut into their desired shape. After your Sim receives the gemstone back in the desired shape, they can then place the gem where they want it displayed at. Once it is displayed, you can then pick either a pillow or stand to display it on.